Despite what some people may tell you, happiness, healing, and hope are not just things that happen with time, it does take some resolve. Your life is made up of the small decisions you make every day. Where you go, what you say, how you react, who you choose to be around, and what information you expose yourself to are some of the choices that determine how you’re living your life, every day. So when you’re faced with those small decisions it’s best to be prepared. 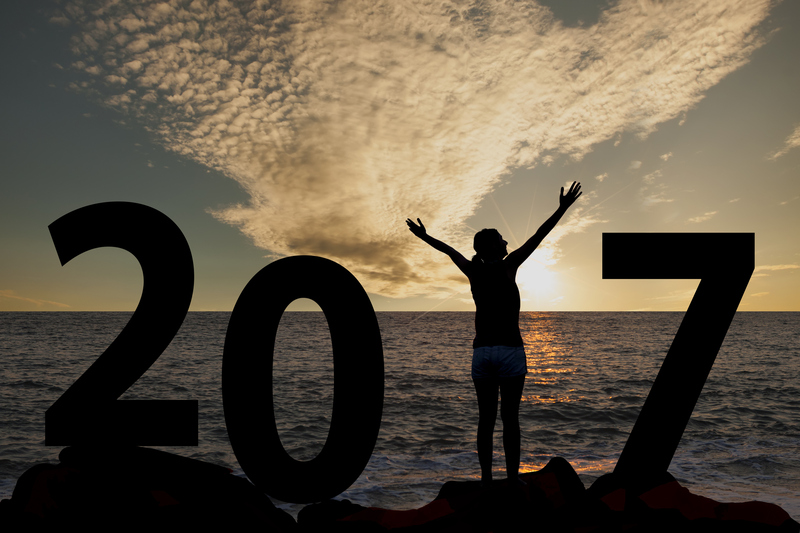 Though you may not have the energy, will, or ability to work toward hope and healing all the time (which is definitely okay), consider using this list to take small steps toward rebuilding your practice of happiness in 2017.